The former CEO presided over a period of dynamic expansion at BP, but his cost-cutting may have contributed to the company's checkered safety record. 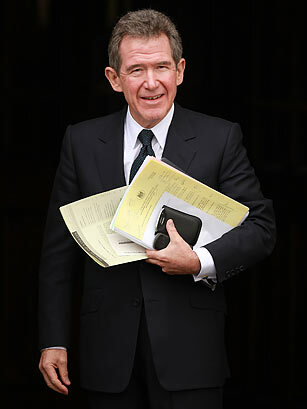 He stepped down in 2007 amid inquiries into his personal life. See pictures of the Gulf oil spill.